We are in the midst of an obesity epidemic, but despite being inundated with diet advice we are only getting fatter. We count calories and exercise regularly, yet still the pounds won't budge. Why? 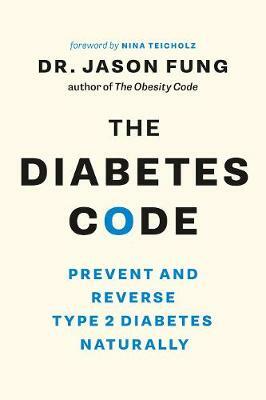 In this highly readable and provocative book, Dr Jason Fung sets out a groundbreaking new theory- that obesity is caused by our hormones, rather than a lack of self-control. 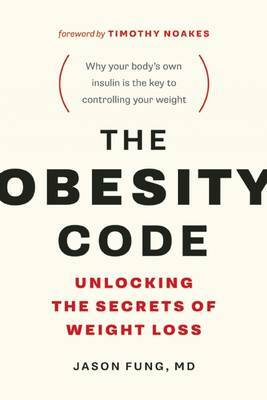 He reveals that overproduction of insulin in the body is the root cause of obesity and obesity-related illnesses, including type 2 diabetes, and offers robust scientific evidence that reversing insulin resistance is the only way to lose weight in the long term. 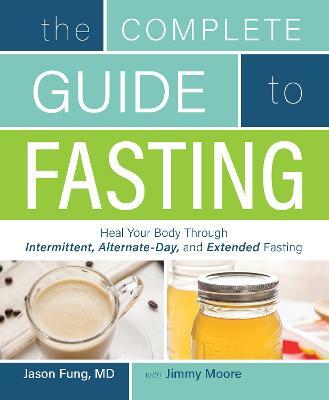 It turns out that when we eat is just as important as what we eat, so in addition to his five basic steps - a set of life-long eating habits that will improve your health and control your insulin levels - Dr Fung explains how to use intermittent fasting to break the cycle of insulin resistance and reach a healthy weight - for good. 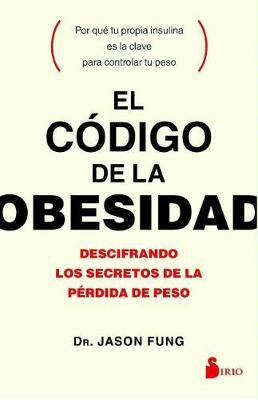 Buy The Obesity Code by Dr. Jason Fung from Australia's Online Independent Bookstore, Boomerang Books.